Pat Shortt has established himself as one of Ireland’s most popular comedians. He is proving very popular for after-dinner event entertainment for companies, businesses and organisations. Pat Shortt has a unique brand and style that has gained him recognition throughout Ireland and on an international scale. As a solo artist, Pat Shortt had his first show called ‘Pat Shortt Live.’ This was an enormous success playing more than 250 dates around Ireland. This show began at the Cats Laughs Festival in Kilkenny where it sold out before the festival even opened- the first act ever to achieve this landmark. 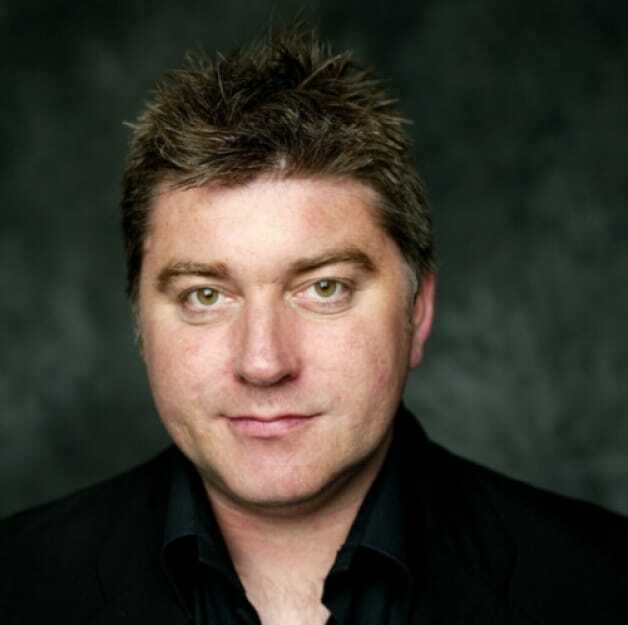 Pat Shortt has also appeared in many onstage and TV/ film productions. Pat Shortt is also famously recognised for starring alongside Jon Kenny in three series of D’Unbelievables. His latest one-man comedy show “I am the Band” charts the life of Dixie Walsh, a solo lounge musician.